We take you on cultural adventure through some of the fascinating and diverse ways that people celebrate New Year around the world – and why you should join them this year. As most of the UK winds down after Christmas, the real parties are just winding up in Scotland. New Year, or Hogmanay, brings with it street festivals, public entertainment, spectacular fire displays – and possibly a Scotch whisky to keep the fire in your belly burning. For the biggest and most renowned celebrations, head to Edinburgh, where holiday traditions which go back hundreds of years meld with today’s regional festive wonders. You may find a few of Scotland’s ancient Hogmanay traditions are still upheld among communities across the country. After midnight, neighbours visit each other bearing traditional gifts such as shortbread: the first person to enter a household was named ‘first foot,’ bringing luck for rest of the year. The luckiest guest was reportedly a handsome man, bringing coal as a gift. Singing, dancing and making merry is a longstanding yearly passage for Scots. Attending a Ceilidh is ideal for anyone visiting – with traditional folk music and dancing, as is joining hands in solidarity and chanting the ode of Auld Lang Syne, Robert Burns’ version of the traditional Scottish poem. You could also experience the Saining of the House, a very old rural ritual which involves blessing the house with water from a local stream, and the woman of the house wafting around with a smouldering juniper branch, the aftermath of which was likely to include choking and coughing uncontrollably. What’s going on in Edinburgh this year? 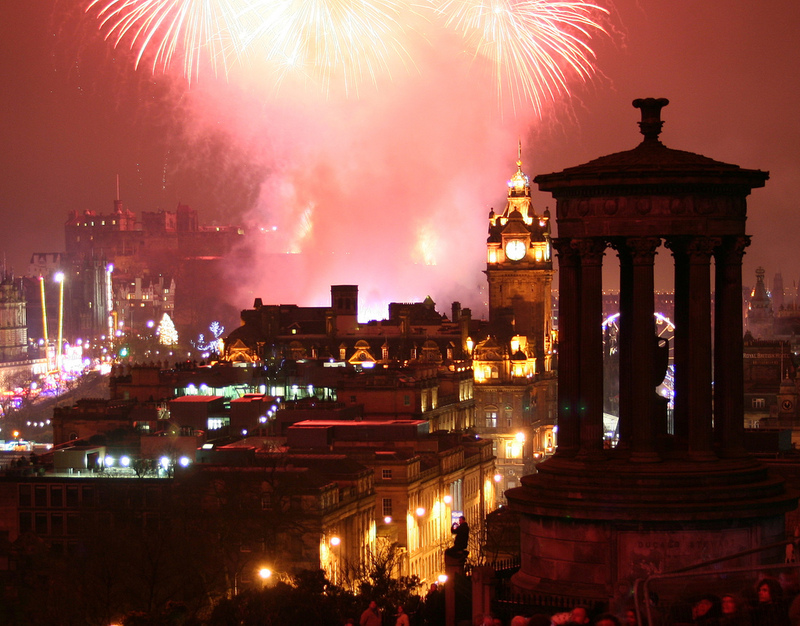 There is plenty going on in Edinburgh to see this New Year in with a bang. 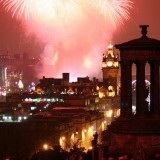 Buy tickets for Edinburgh’s Hogmanay Street Party here. Take part in #blogmanay for the turn of 2015, where you can share your Edinburgh Hogmanay experiences and be inspired by everyone else’s. Grab a room in Edinburgh Central SYHA before they run out. Iceland’s vibrant, volcanic capital is bound to put on a unique show for New Years’ Eve. Welcoming visitors with open arms, the city is shrouded in a festive, frosty cloak of magic and the surrounding Golden Circle is resplendent under a blanket of snow. This is the time to catch Iceland, the land of fire and ice, at its finest. Reykjavik pulls out all the stops, beginning the year with a bang and sending riots of colour exploding through the skies across the city. Remember, those long dark nights provide the perfect opportunity to party. Icelanders approach New Year festivities with a loving dedication difficult to find elsewhere. Locals begin with Mass at Reykjavik’s Cathedral, and then watch Áramótaskaupið (English: The New Year’s comedy), a national satire showing no mercy in making fun of the year’s events, politicians, activists and business people. 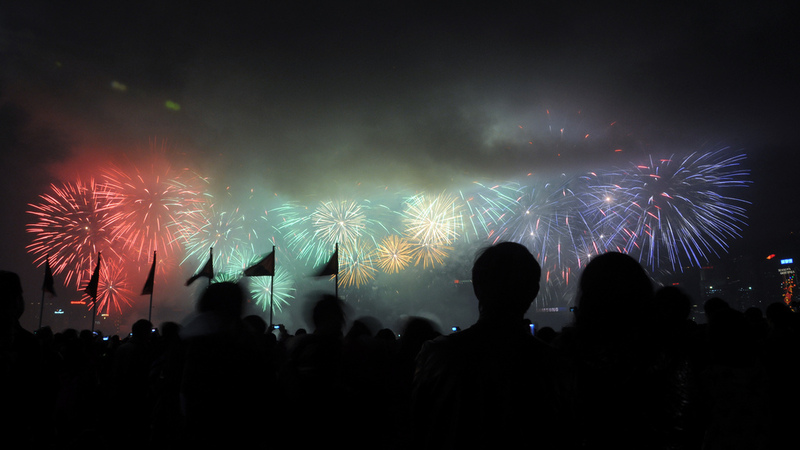 In each of the city’s quarters, the locals meet to gather around a bonfire and enjoy numerous displays of pyrotechnics. Meeting in the city’s small downtown area means party time; colder weather means hot night life. What’s going on in Reykjavik this year? Locals here have developed a prodigious reputation for having a good time, so you won’t need to worry too much about planning your parties in Reykjavik. Get a feel for your evening by keeping an eye on the Reykjavik Grapevine, a great place to find out about music venues, eateries and hotspots frequented by Icelanders. Stay at Reykjavik Downtown, our beautiful, boutique hostel complete with eco-certification. 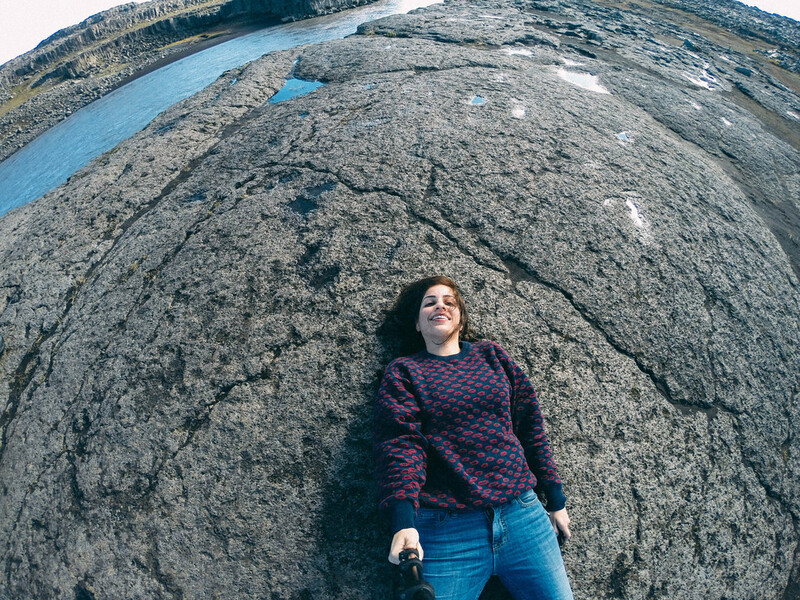 Close to Reykjavik, head to Almannagjá, Thingvellir national park, a small canyon with huge cliffs with nothing to block out the elusive and spectacular Northern Lights, for a NYE to remember. Charge your glasses and count the New Year down in Paris, where celebrating in style is a minimum requirement. From warehouse parties to sophisticated shindigs, you can shell out a little or a lot and still fully appreciate the illuminations in France’s romantic city of light. New Year’s Eve in France is known as la Saint-Sylvestre, in honour of 4th Century Pope Sylvester I, who was buried on 31st December 335. However, that is where any religious connotations end and most French people see the day as an opportunity for some good food, fine wine and a cheery celebration with family and friends. Seeing out the New Year in Paris is a real joy – the traditional Parisian food of choice is oysters and foie gras, but also get your fill of papillottes, popping chocolate, a common treat at New Year. Raised glasses should be filled with wonderfully fizzy Champagne or at the very least a sparkling wine of choice, and give whoever you’re standing next to at midnight a light kiss on each cheek, or bisous, to see in the New Year. What’s going on in Paris this year? Want to sample some traditional French cuisine but without the hefty price-tag? Head to Le Fleuve Rouge for French eats at a fraction of the price. For those keen on partying hard as the clock strikes 12am, make sure you’re at Champs-Élysées with the requisite champagne bottles, plastic flute glasses and picnic bags. Crash at our centrally located, green hostel, Paris – Yves Robert. A mix of many cultures and influenced by both the west and with major roots in Chinese tradition, New Year is celebrated twice here. Hong Kong’s commercial district is glassy and glossy, but there is real soul behind its enigmatic facade. 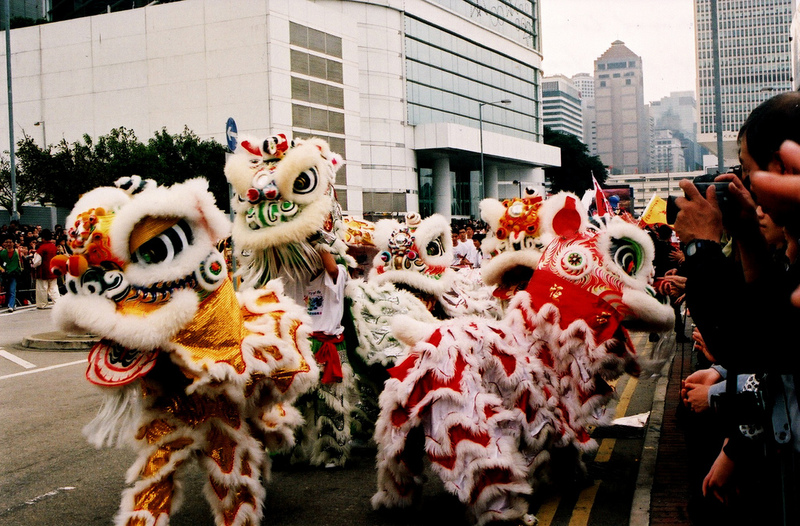 Stick around until February, and you’ll get to enjoy the Chinese New Year, celebrated from the 1st until the 15th day of the first lunar month. Since the date is yet to be confirmed by the sun’s movements, the static calendar might be a better planning tool to go by. 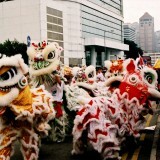 Chinese New Year is the celebration over here most firmly fixed in age-old practices and beliefs. At midnight, incense sticks are traditionally handed around, and locals visit temples to pray for the good luck and fortune of family members. Particular devotion should be paid to the Wong Tai Sin temple; one of Hong Kong’s most renowned and respected, especially by those following Taoism. Fortune tellers are also in great demand around the New Year season, with residents historically looking for a clue about what the turning of the New Year will bring. What’s going on in Hong Kong this year? The favourite areas to join the 2015 NYE parties in the early evening are the Central, Causeway Bay and Tsim Sha Tsui regions, where you can enjoy the best views of the night lights along the Hong Kong harbour. Victoria Harbour may be the belle of the ball when it comes to viewing the fireworks that follow the New Year countdown, and Hong Kong outdoes itself from the previous year in terms of grandeur. Enjoy unrivalled views of Victoria Harbour at YHA Hong Kong – Jockey Club Mt. Davis. Miami is a party capital 365 days a year, but that doesn’t mean that Floridians don’t go all-out on NYE. 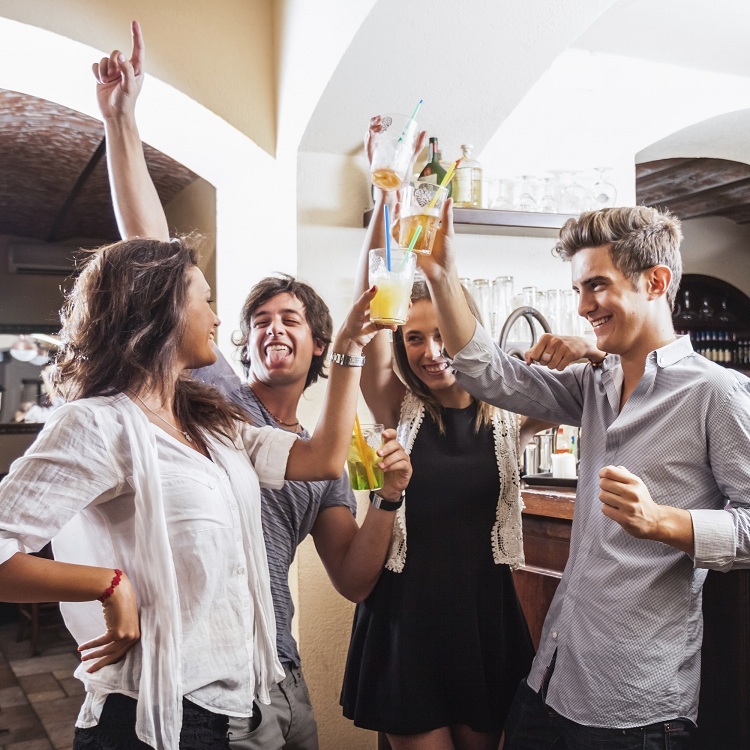 With the number of celebrities, sheer extravagance and high spirits, there are plenty of downtown throwdowns, come-one-come-all events and unique experiences to inspire party people to get planning. The US cities historically lower or raise an item to celebrate New Years Eve – patterned off New York’s Times Square, where a large crystal ball is lowered on a pole drawing inspiration from the time balls used by ship navigators in the 19th century. Miami is home of the ‘big orange’ drop – fitting Florida’s status as the orange state – the 35-foot orange rises 400 feet until it reaches the top of the Hotel Intercontinental Miami, and is dropped from the top. 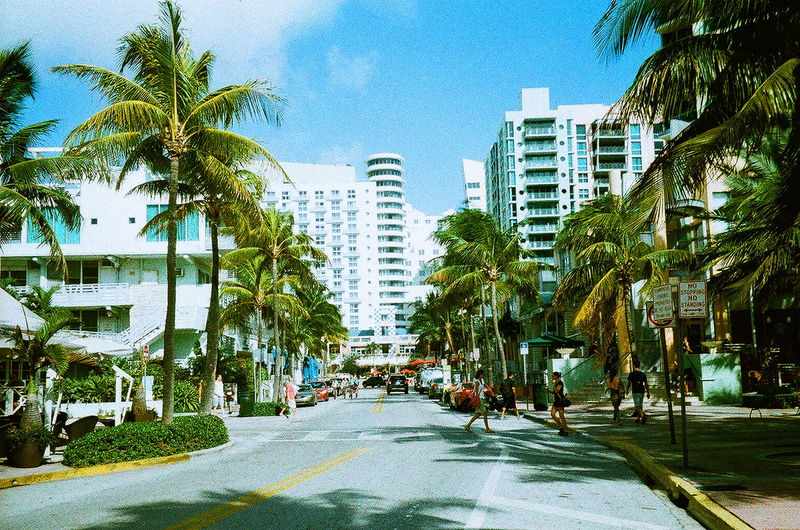 Miami is home to many large-scale public events and parties (notably beach parties!) usually attracting thousands of people. 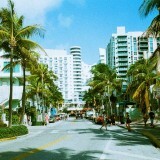 What’s going on in Miami this year? Make like Will Smith, head to Lummus Park at 8th St. and Ocean Dr. in South Beach for a party on the beach ‘til the break of dawn, from 9 pm to 2 am, including live music and fireworks at midnight. The King Mango Strut is an offbeat parade taking place on the last Sunday of the year in downtown Coconut Grove. Got globetrotting plans for new year? 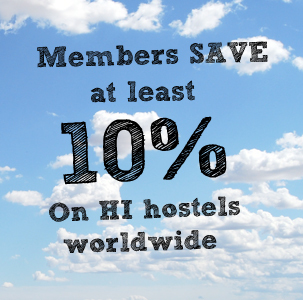 We’d love to hear from you socialmedia@hihostels.com.